UMU lets you create engaging learning experiences that improve performance. Lessons are more immersive with interaction and collaboration at every level. Create, share, track, and learn in one convenient place. Let UMU do the work so you can focus on what matters - improving learner performance. 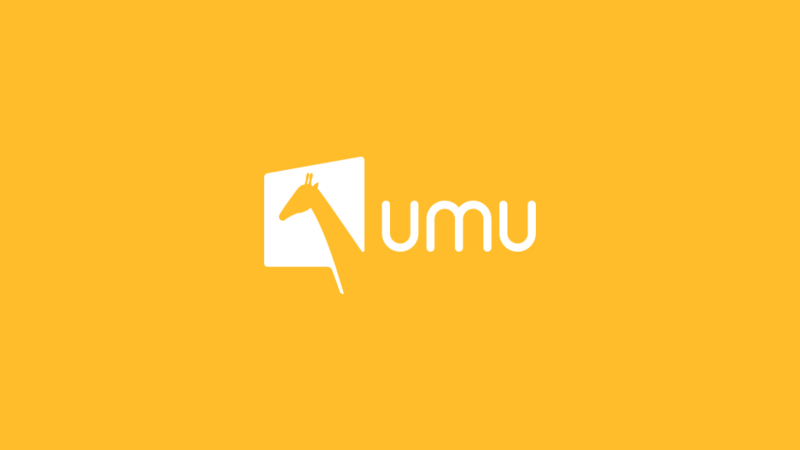 Build your own rich and engaging lessons right in UMU. We help you increase learner retention with bite-sized microlearning. Much more than polling. Innovative ways to capture and present real-time data. Distribute and track all your content. Baked in course reception tools automatically help you make targeted improvements. It doesn’t matter how big your organization or budget is. UMU provides an immediately deployable platform designed for agile learning. Make bite-sized content available when and where they need it. 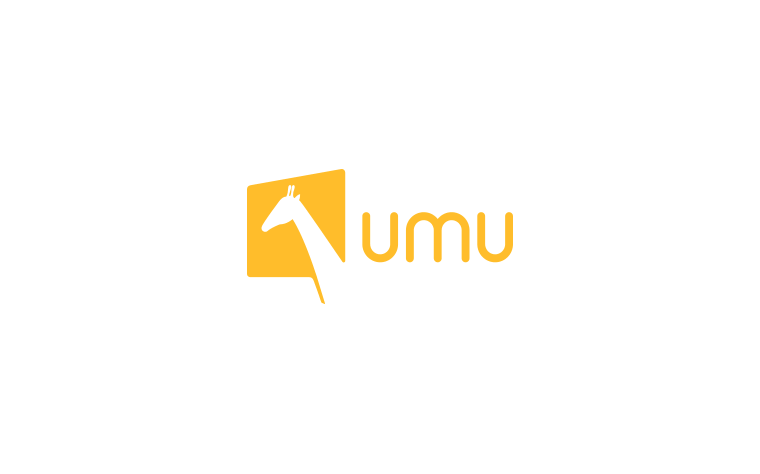 UMU provides the infrastructure to take you mobile fast. Create video lectures, assign homework, and quiz students all in one place. See who’s completed assignments and who’s still working on them. Employees are only getting busier. Get the same or better training results while spending less time in the classroom. Employees learn best on the job. Give them access to content when and where they need it for a dramatic productivity boost. Register attendees, evaluate speakers, distribute slide decks, and create reports. No app required. workplace learning and performance professionals.